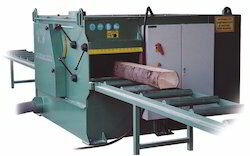 With an experience of more than 6 decades, we have successfully attained the market credibility offering an unparalleled range of Plywood, Modular Furniture Machines & Wood Working machines. 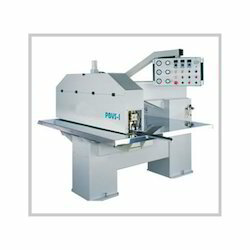 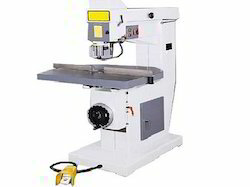 The plywood machinery are manufactured to the international standards in Indian market and abroad. 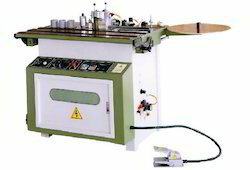 Kalyan Industries is working with several leading manufacturers of Europe & Taiwan having years of track record in the industry and are known for their technological excellence and reliable performance. 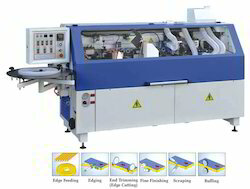 Some of our esteemed machinery suppliers including Paoloni Group, Centauro, Simimpianty, Pade, Mebor and others. 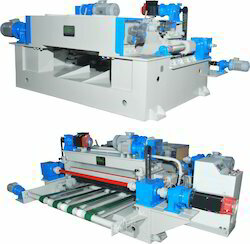 We are the leading plywood machinery manufacturers and plywood machinery exporter.